APX. 223.7 AC, VMS 10899, DUDLEY & HALE TWP., APX. 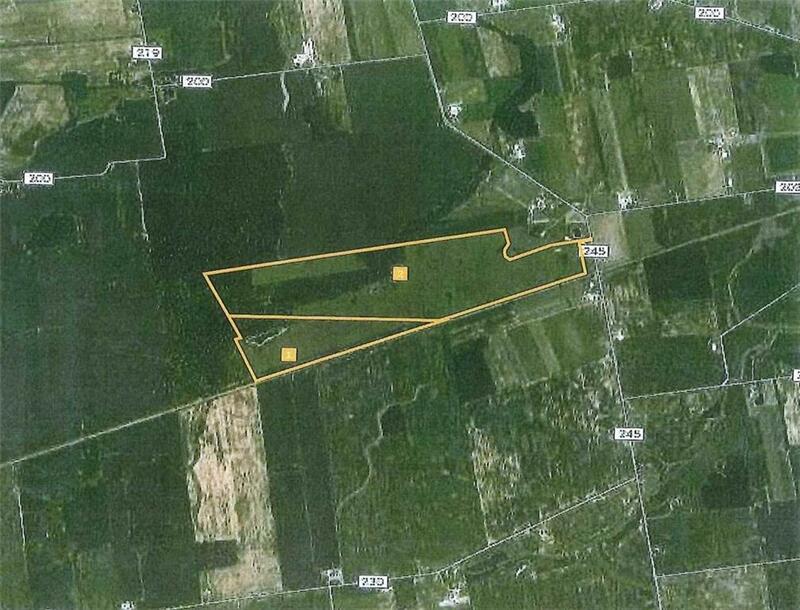 212.5 AC IN PRIME RECREATIONAL GROUND, APX. 67 AC WOODED, RIDGEMONT SD. This listing courtesy of Devin Dye, Ron Spencer Real Estate, Inc.